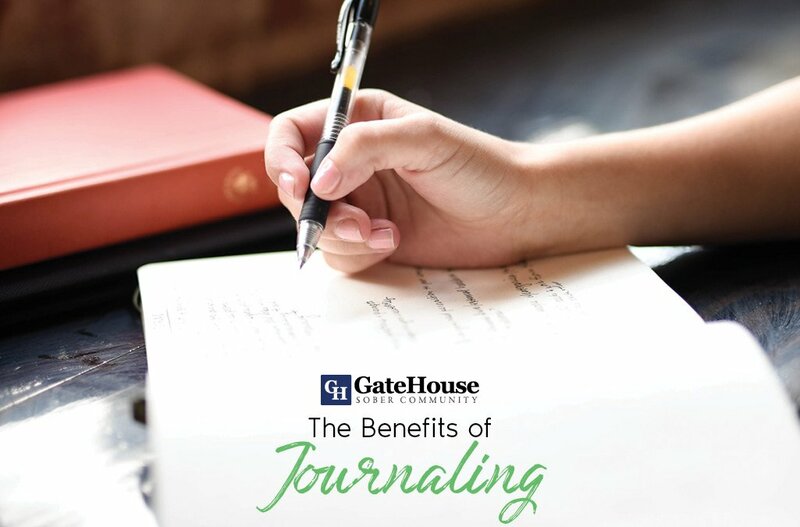 GateHouse is a sober living NH community that has been working with people in long-term recovery for years, and we have seen every struggle you can imagine. 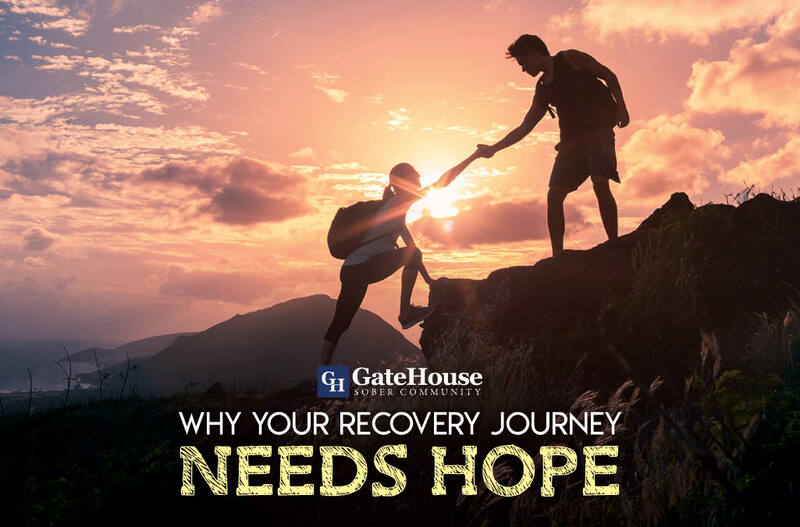 Recovery is complicated, and there are many obstacles we face after rehab and re-entering the “real world.” These hardships and constraints can make or break us, and because of these trials alone, GateHouse Sober Community always wants our participants to keep their hope. We’re talking about more than naive optimism. We see hope as the expectation that things will become better when we put the time and effort into it. 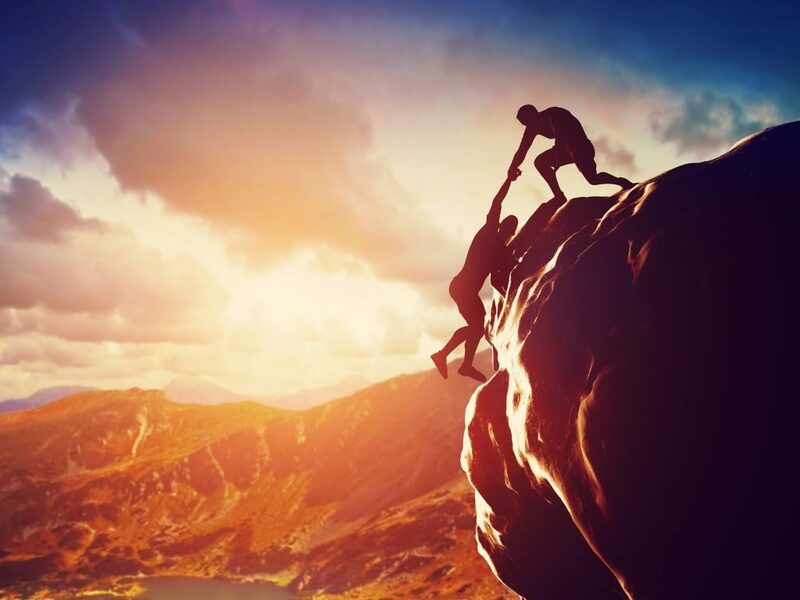 Though this word can have different definitions to every person and can be easier or harder to find, hope exists to help us when we are working through the obstacles we are bound to face. With hope can come the motivation we need to set a plan in place that is both realistic and beneficial to ourselves. Progress is often achieved by accepting our addictions and knowing we have no control over them, thinking towards the future, and focusing on positive affirmations. 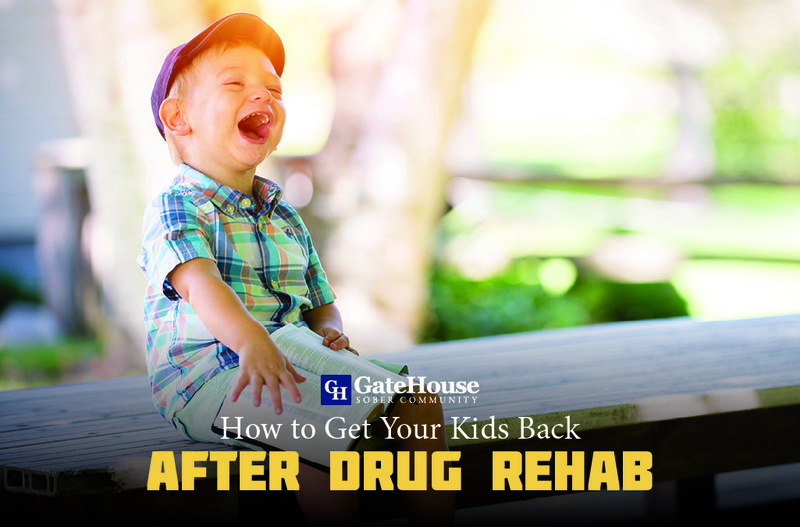 By using the skills taught in rehab and other sober living communities and support groups, you can put your hope into action, and continue your journey of hope past a potential fantasy to achieve the long-term sobriety you have always wanted. 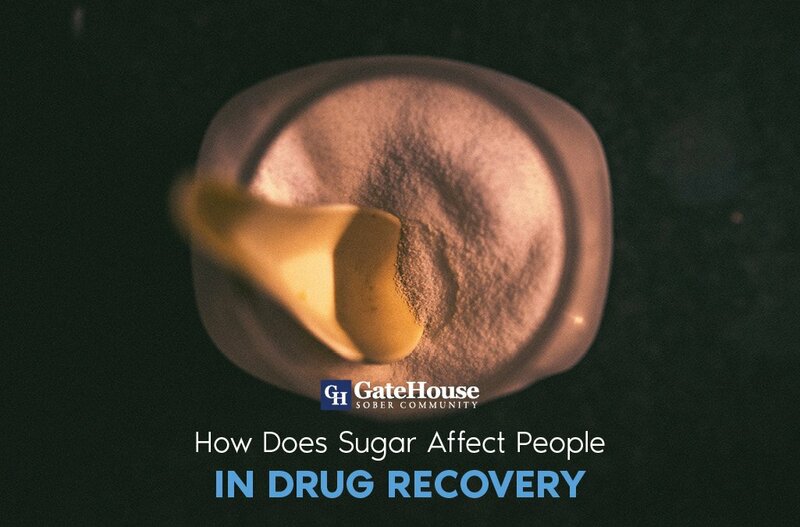 Hope doesn’t just have to be wishful thinking; it can be the catalyst we need to make the changes necessary to lead a healthier, and positive, sober lifestyle. 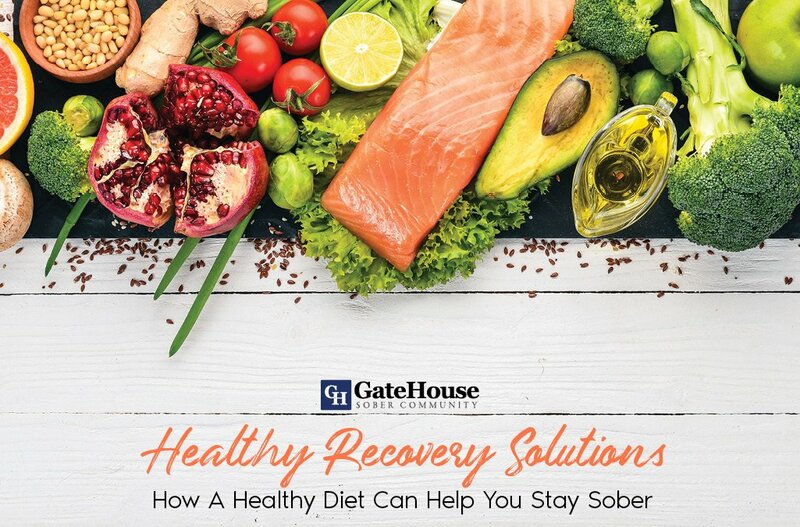 If you or someone you love has been seeking our sober living NH, GateHouse Sober Community might be your answer. Our experts will work with you to find the structure and hope you need in your life to continue down this new path and keep up with your goal of long-term sobriety.